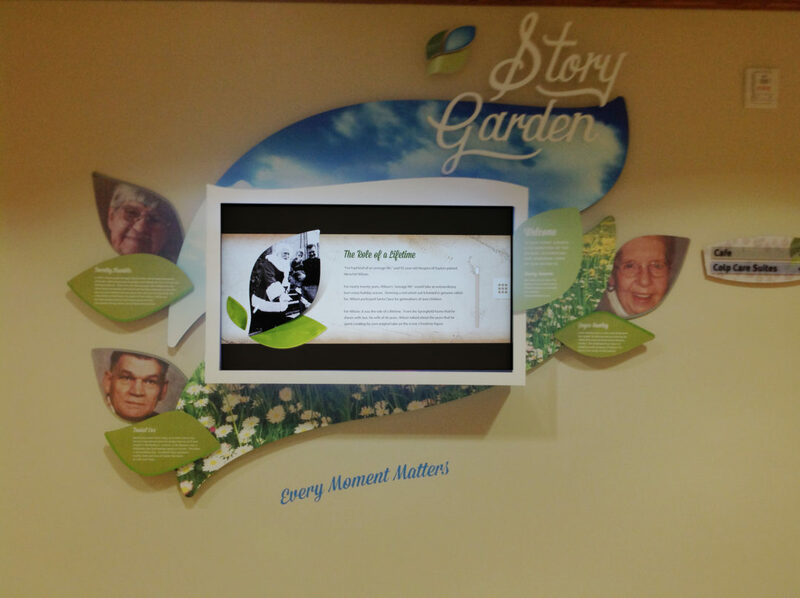 Hospice of Dayton recently developed an interactive Story Garden display celebrating the lives of patients. 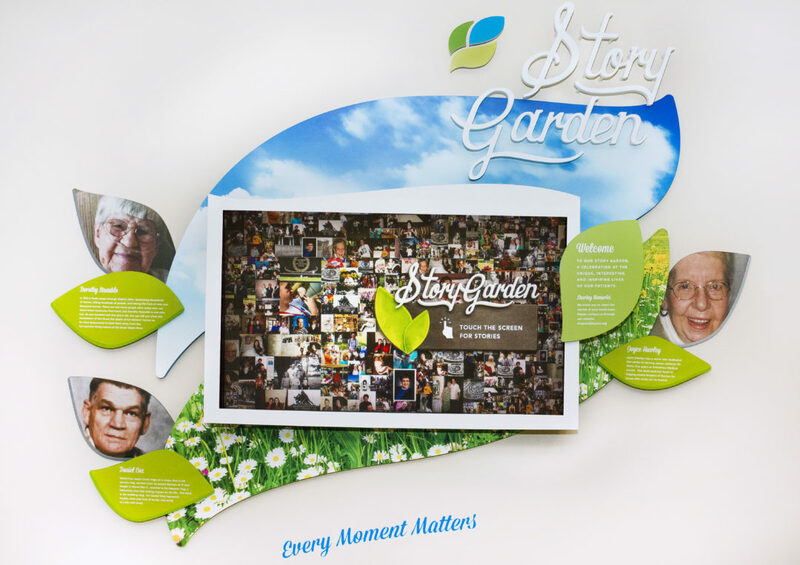 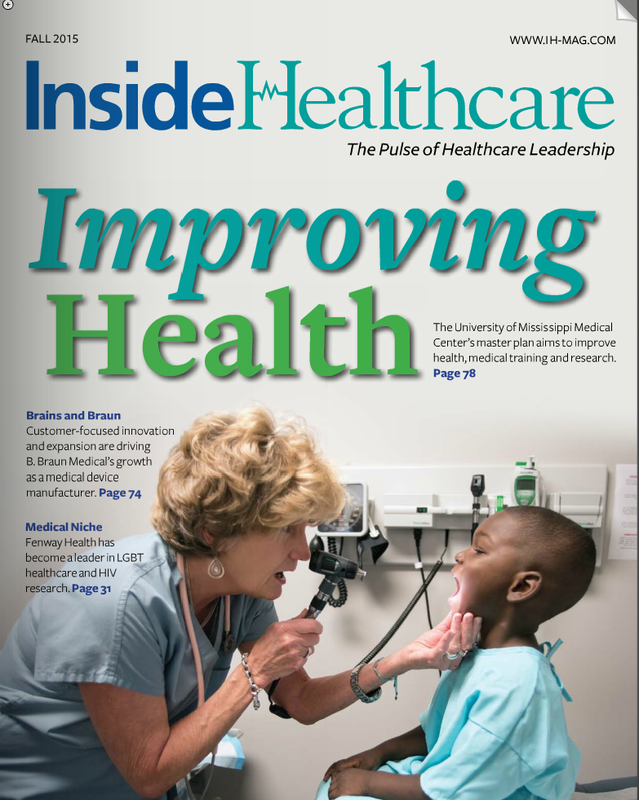 This touch screen kiosk offers visitors a glimpse into the lives of patients we’ve had the privilege to serve. 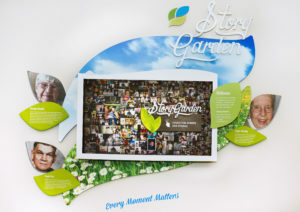 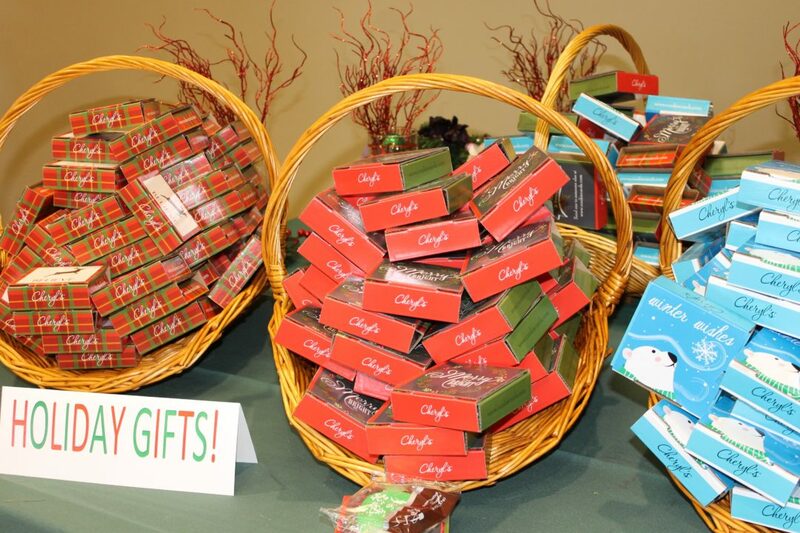 The display is featured in the garden level of the Dayton campus by Carole’s Cafe.